There isn’t anything better than floating on a giant swan with a friend taking in some sun at your local watering hole. 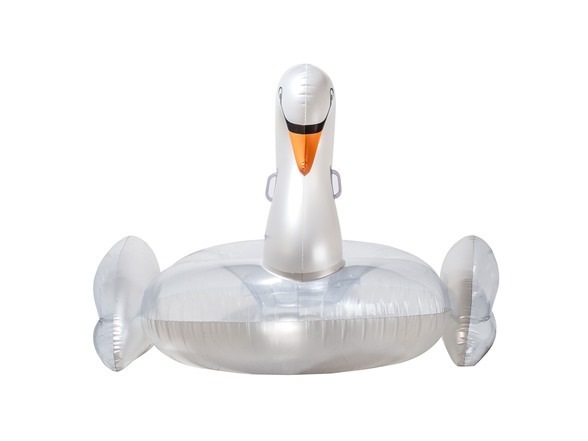 Whether you’re at the beach, a pool party, or hanging out on the lake, the Swan float is the perfect item to make your day just a little better. Easy to inflate or deflate. Constructed with durable UV protected PVC so the fun will last. A repair kit is included in case there are any issues. 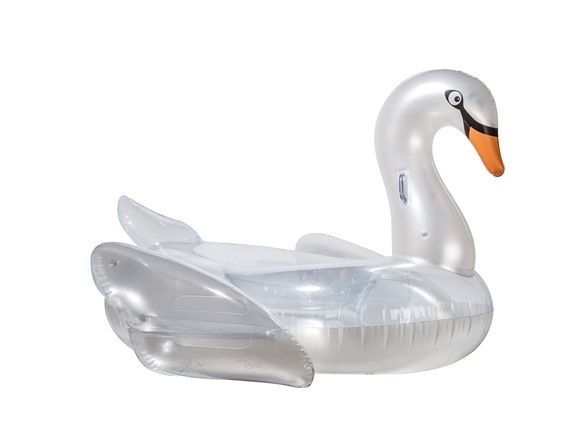 We use only high quality UV treated materials in the construction of our pool floats. Fun for Everyone: Enjoyed by kids and adults alike. Great for swimming pool play, lounging, pool decoration and pool parties. Float in Style!